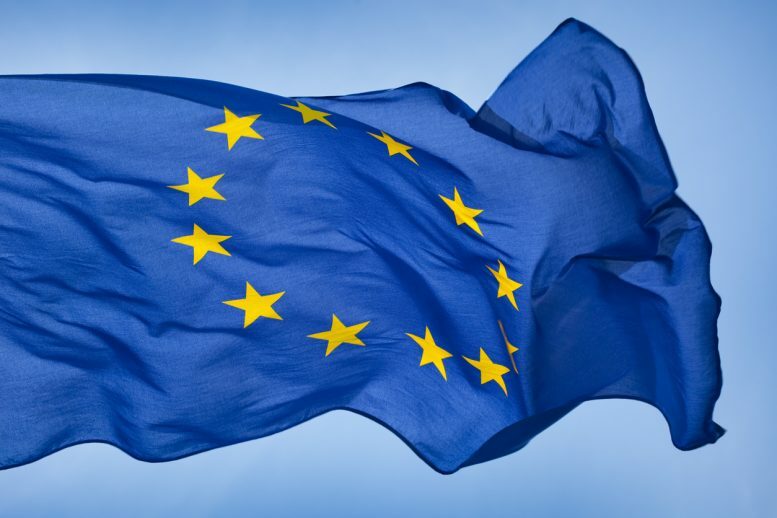 In a draft communication from the European Commission, it is suggested that the EU is seeking to create a blockchain proof-of-concept focused on regulation. There will also be a public consultation to gather input from stakeholders. The document says that the consultation is focused on three policy objectives that reflect the main opportunities and challenges related to Fintech. The EU wants to create a EU-wide retail financial services market, including bank accounts, insurance and mortgage credit. In particular, the commission has its eye on dynamic currency conversion and the effect this could have on helping consumers make informed choices across their borders. The commission wants to introduce common creditworthiness assessment standards and principles for lending to consumers. This includes developing a minimum set of data to be exchanged and stored between credit register in cross-border assessments. Benoit Abeloos, Policy Officer, ICT Innovation at European Commission will be speaking on our ‘Is code the new law?’ panel at Blockchain Expo Europe on 1-2 June in Berlin. IBM gives top 3 blockchain adoption principles for every CEO CoinDash joins forces with HyperChain Capital How will blockchain affect the healthcare industry? How will blockchain impact the insurance sector?